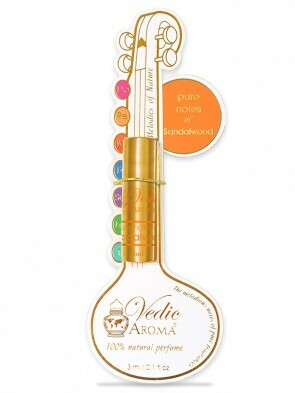 The melodious fragrance of Pure Notes 100% Natural Perfumes. 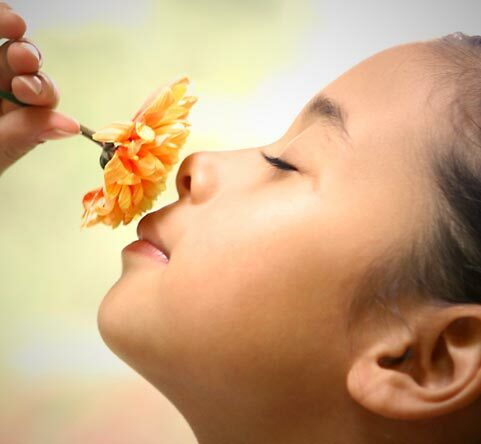 Only pure natural fragrances are positively life-transforming and life enhancing; they can actually change life for the better. 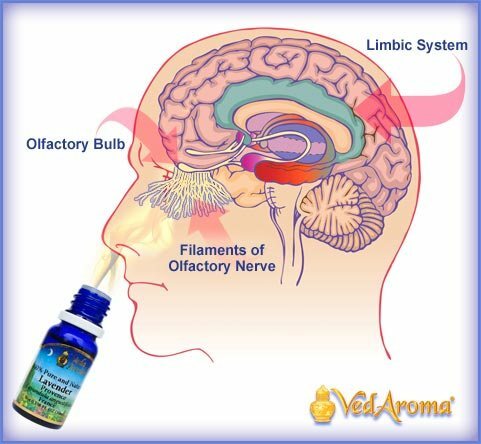 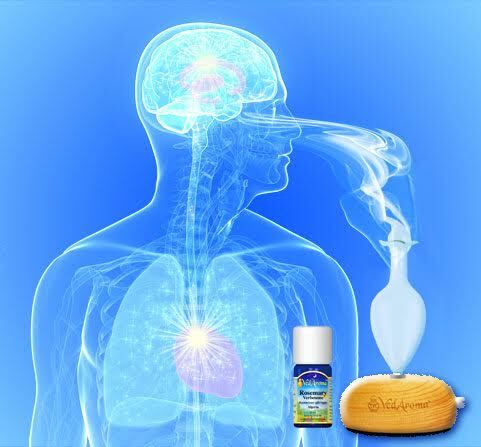 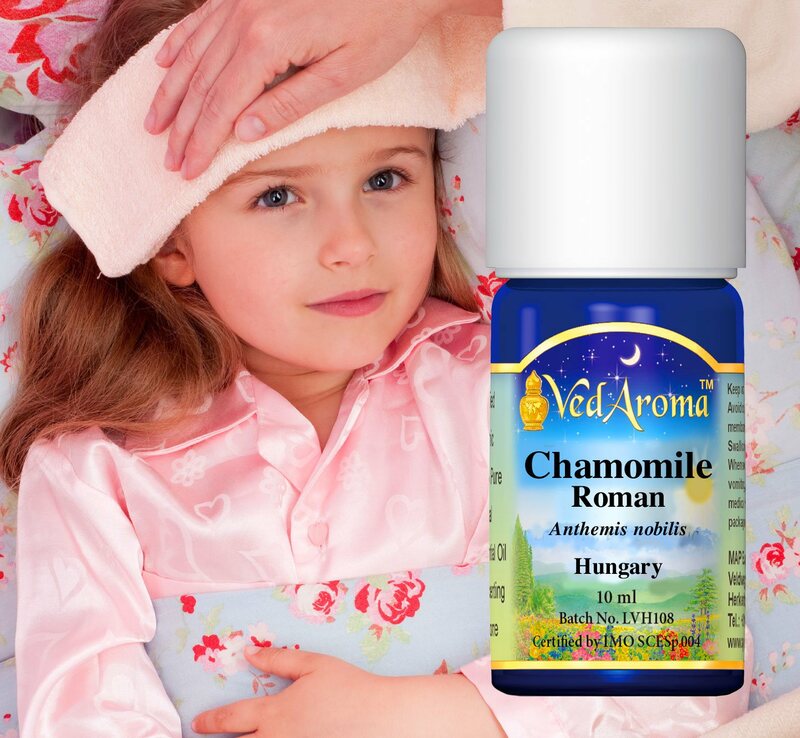 This is what VEDIC AROMA does for yourself and everyone around you.